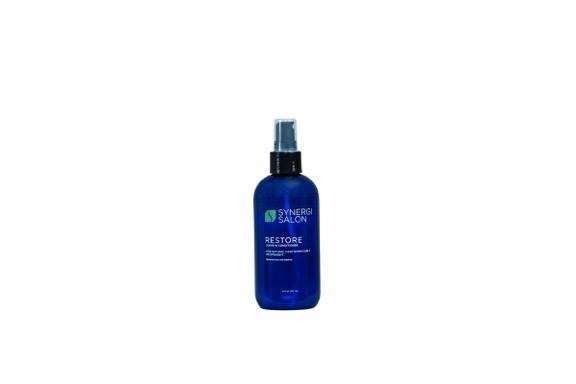 Spray sparingly and evenly through hair to detangle and condition. Comb through and style as desired. This product provides extra moisture before I apply the glaze and mousse. I love it !! I absolutely love this product. If soften my natural curls and provide long lasting moisture.